WELCOME TO STOREX METAL Manufacturere of AISI 304 Stainless Steel Bath Accessories we the "Storex"have been a synonymous name for quality in bathroom Accessories industry since 2013.We are one of the Pioneers in the field of Bathroom Accessories with innovative ideas that keeps us ahead our competitors. 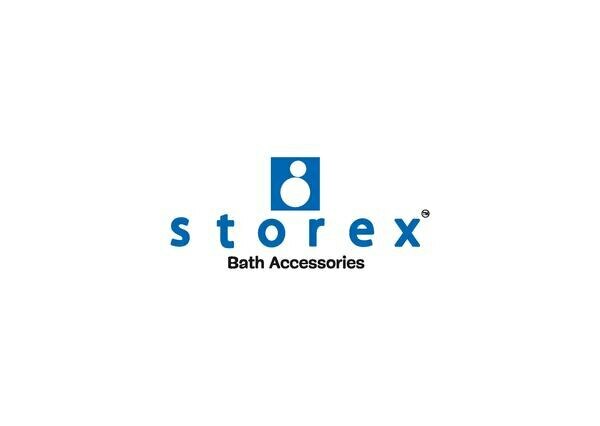 we are launching our new brand "Storex" under our group of "storex" with look and new generation bathroom accessories. We are doing regularly Recherche and Development of our new Product and are pleased to introduce this new Brand. We have taken utter care to create best aesthetics and the strength and utilization at top priority. We attribute our success to all our Dealers, Distributes,. End User and finally our entire team of production and Management due to whom we have been able to what we are today. We are dealing in wide range of products and due to same having the widest of Marketing Network that spread across India and still growing to international Market.